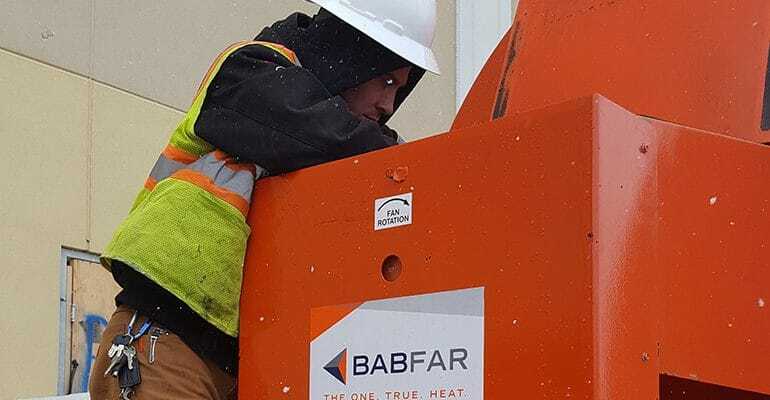 At BABFAR, we’re committed to customer care, and each day we strive to raise the bar in the temporary heating industry. 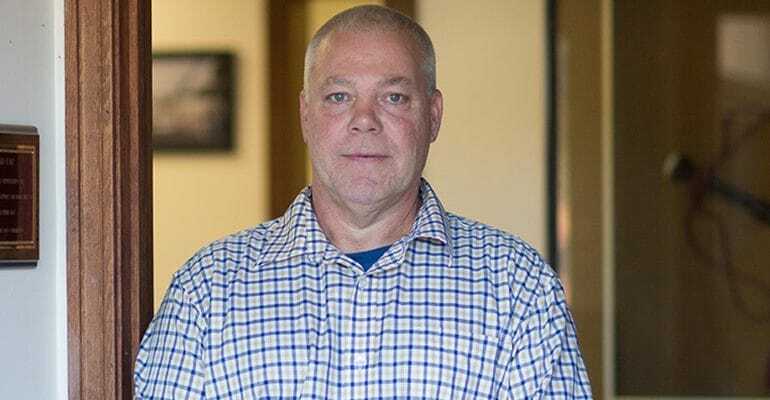 Our dedication to our clients sets us apart from the competition, as each of our employees remains focused on customer needs unlike any other provider on the market. As a family-owned company, we also take pride in our reputation, and we only onboard team members who align with our goals and future visions. Recently, a customer called our service department about a temporary heater that wasn’t working. After our service tech arrived on site and inspected the unit, he informed the customer that there was nothing wrong with the heater. They were, understandably, confused. How could there be nothing wrong, if the heater was not working? 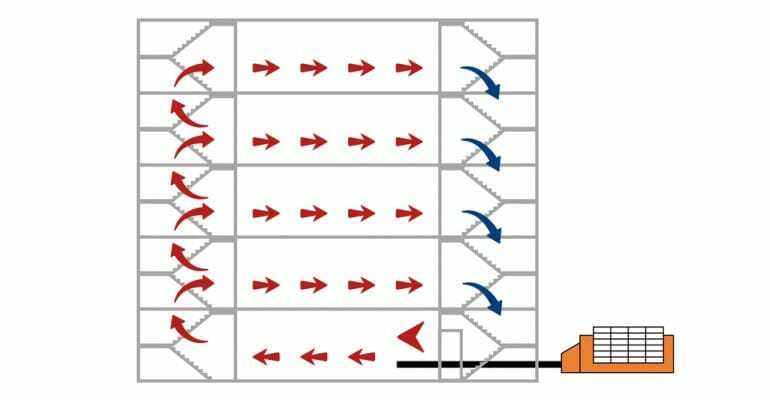 Airflow is critical to heat distribution, fuel efficiency, and site safety on construction jobs. 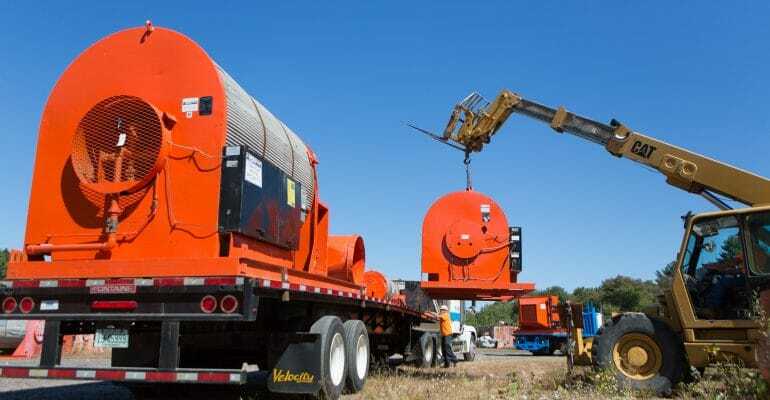 While we presented these and other benefits in previous posts (reference previous posts in a call out), this post highlights three creative ways Babfar customers have used airflow to their advantage.